Over the past 17 years, my husband and I have lived in various cities. We’ve owned homes in Bellevue, on Mercer Island, in Kirkland’s Bridle Trails, and Charleston S.C where we embarked on building a custom home and purchased investment property. Most recently, my family and I had the opportunity to explore another culture and country while living the 'Expat Life' in Singapore. Moving across the country, and out of the country, with kids in tow has provided me the distinct advantage as a Broker to thoughtfully navigate my International and out of state clients into a smooth transition. Beyond the perfect four walls, I want my clients to settle in a neighborhood that offers everything they are looking for: schools, shopping, commuting options, and recreation. After graduating from Pepperdine University, I took a position at a top Interior Design firm in Los Angeles. This experience launched my continued passion for Interior Design and home styling. Years later, I worked at The Seattle Design Center for a luxury design firm where I curated and resourced furniture manufacturers and home accessory vendors High Point, N.C. My years of experience in Interior Design has allowed me to turn ideas into action when staging a home for resale, or providing consultation on homes that need to be updated with current trends and design. Raised in West Bellevue and currently raising my own family of 3 children on The South End of Mercer Island, my local knowledge and experience of The Greater Eastside is incomparable. As an Island resident, I am passionate about giving back to the community where I both live and work in. I currently sit on the Board of the Lake Washington Chapter of The National Charity League on Mercer Island. In addition, I'm a PTA Member, and continued supporter, of The Mercer Island School District. Simply put, I am passionate about Real Estate! I’m dedicated to my client’s specific needs, and driven to protect their best interests. I know personally how buying or selling a home solicits strong emotions and bears financial implications. 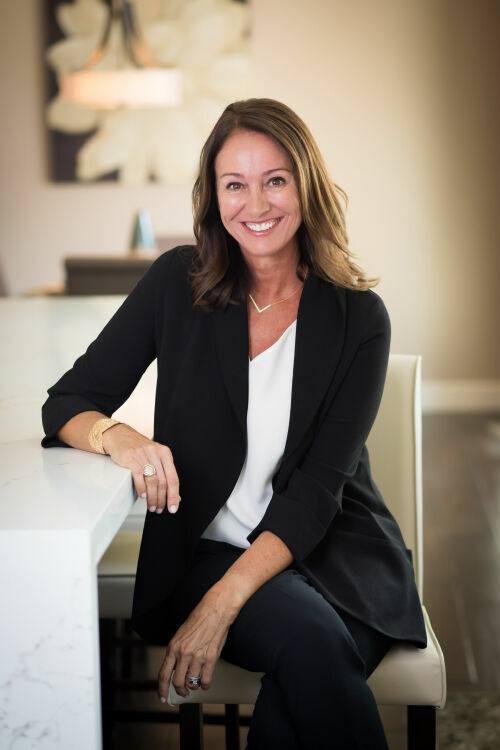 I am fully focused on navigating my clients through the process of purchasing or selling a home with the goal to deliver an outcome they will be thrilled with.